From Conception To Consumption You Can Rely On Hereford. The Irish Hereford Breed Society provides all the information you need on the Hereford Cattle Breed in Ireland, including the latest news, and latest information on shows and sales. Sell livestock at a premium price. If those four reasons sound good to you, Irish Hereford is the breed of cattle you are looking for. 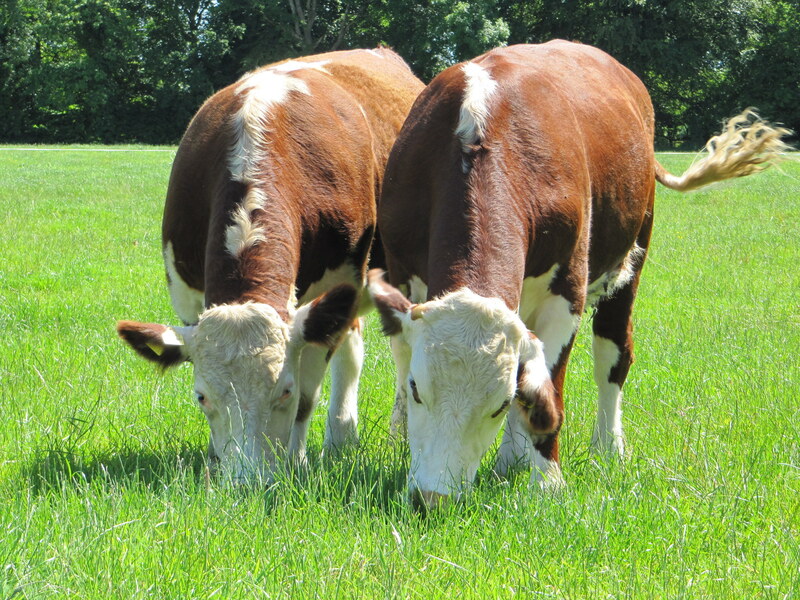 Hereford will give you excellent meat quality, easy calving ability, good fertility, adaptability and excellent temperament, so if you are not already the proud owner, see all the reasons to choose the Hereford breed on Why Choose Hereford? and watch our video below. Hereford cattle breeders through the Irish Hereford Breed society have won many awards and accolades for its high quality product, including the world’s best steak award and the more recent win by Certified Premium Hereford Irish Beef at the Great Taste Awards. Check out Certified Irish Hereford Beef and Irish Hereford Prime for all the information you need and some great recipes from our partner Lidl. Hereford cattle have earned a reputation for reliability, docility, fertility ease of calving, and the efficient conversion of grass to red meat. It is one of the most efficient beef production units on the globe. The black Hereford Friesian calf has been a market leader without parallel for decades. At any stage in his growth a Hereford cross Friesian animal is saleable at a premium price. No other breed can compete as a crossing sire with the Hereford. See our Irish Hereford Dairy Brochure to get the facts as to why Irish Hereford is also an ideal choice for dairy farmers.